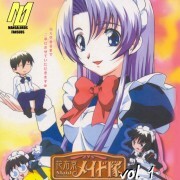 Browse Hanaukyo Maid Tai Gallery: Recent | Popular. not exactly new lol. 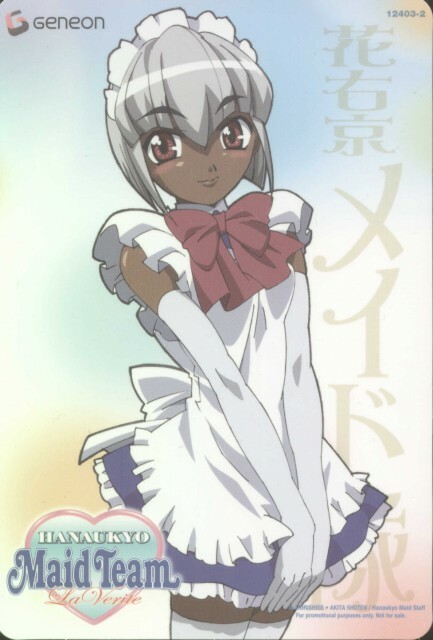 "Hanaukyo Maid Team: La Verite" was made back in 2004, but still a very nice series to watch.